Garlic is a traditionally used ingredient in the kitchen as it adds a distinctly strong flavour to the dish. Not only this, it is known to have medicinal properties that help heal various ailments. This wonder ingredient is more than just a flavour adding agent and medicine; it is known to be an excellent hair care ingredient. For all you people dealing with hair loss, garlic is the solution. Hair loss is essentially unnatural; it's a sign of a deficiency or imbalance in the body. What is it that garlic has, which makes it an excellent hair growth natural ingredient? Let's find out. 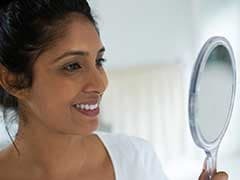 According to a study published in the Indian journal of Dermatology, Venereology and Leprology, application of five percent gel to areas where hair loss had taken place led to hair regrowth in the previously bald areas of the scalp, reduction in size of bald patches, and higher hair count numbers. As per the study, the sulphur and selenium contained in garlic can help fortify the structure of the hair shaft. Basically, it doesn't only help re-grow hair, but also strengthens the existing hair. 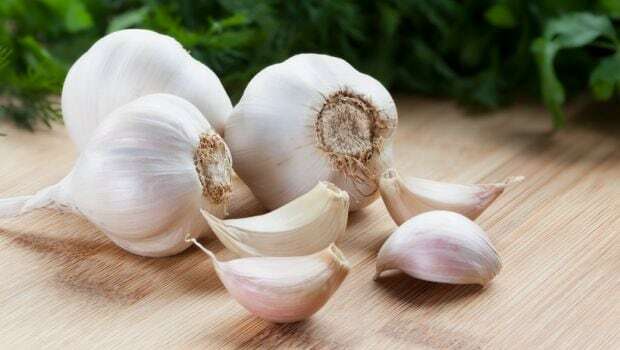 Garlic has anti-microbial properties that help kill germs and bacteria, which are responsible for causing damage to the scalp, further inhibiting hair growth. Raw garlic is known to be rich in vitamin C content that is great for promoting hair-health. It also boosts collagen production that helps stimulate hair growth. The presence of selenium content in garlic helps boost blood circulation for maximum nourishment. 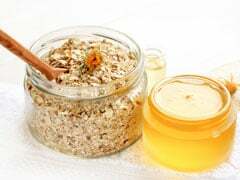 It also helps cleanse hair follicles, strengthens them and prevents clogging, further curbing hair loss. Garlic helps calm aggravated scalp and treats issues like dandruff. 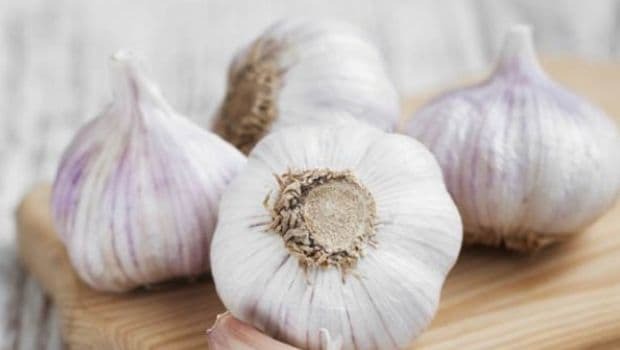 How to use garlic for hair growth? Add minced garlic and honey in a bowl and mix them well. Apply this paste on your hair and scalp and leave it for about 30 minutes or more. Rinse it well with running water. Mix the minced garlic with mildly warm coconut oil. Massage the mixture into the scalp and hair and leave it for about 30 minutes before washing it off. Note: Using only garlic can be irritating to the skin as it packs a strong punch. Therefore, it is imperative to add something with it to reduce the chances of skin irritation. Also, do not use garlic essential oils. We are not talking about garlic essential oil here, but garlic infused oil is completely different and much effective than essential oil. You can add garlic in any of the oils like olive and coconut oil and leave it overnight and apply the other day. You can also make garlic oil at home. Crush the garlic and ginger and blend them in to a paste. Now heat the paste in some carrier oil. Once the pulp starts turning brown, turn off the heat. Once the oil has cooled down, discard the pulp. 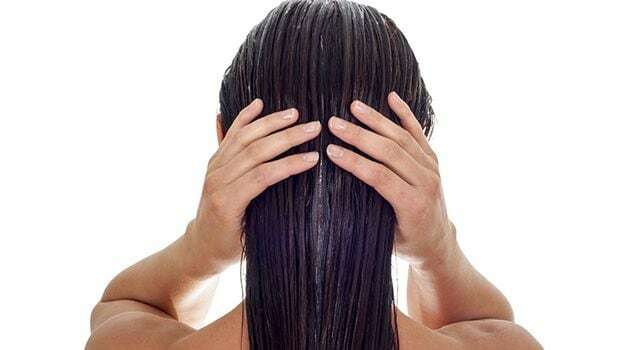 Take the leftover oil and massage it on your scalp for 15 minutes. Now, cover the length of your hair in oil and sit for about 30 minutes before washing it off. How to make garlic oil at home for hair growth? Preparing garlic hair for growth at home can is an easy process. All you need to do is to mince a few cloves of garlic in either olive oil or coconut oil, depending on which one suits your hair. Now put it in a mason jar and store in a cool and dry place for at least a week. After a week's time, you can use it on your tresses and watch garlic oil do wonders. Go on and make your tresses shine and healthy with the trusted age-old remedy using this humble kitchen ingredient. What's the Difference Between Green Garlic and Garlic Scapes?